The candy is packed and ready to hand out to trick-or-treaters. Those costumes you bought or made are looking exquisite. Now it’s just time to hit the road and celebrate Halloween night. 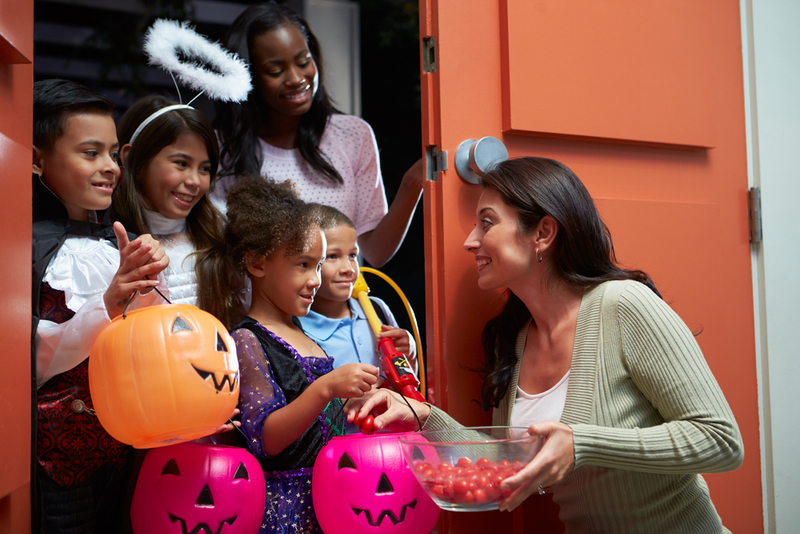 As you prepare for ringing doorbells or knocking on doors, it’s important to remember that fun and safety go hand-in-hand! Carry a bucket or a bag in which to store your treats! Dark houses are a “no-go”! Eat your candy only after a parent has checked it. Fire retardant costumes are the best kind to have! Great costumes allow you to see clearly. Include adults as part of your trick-or-treating group. 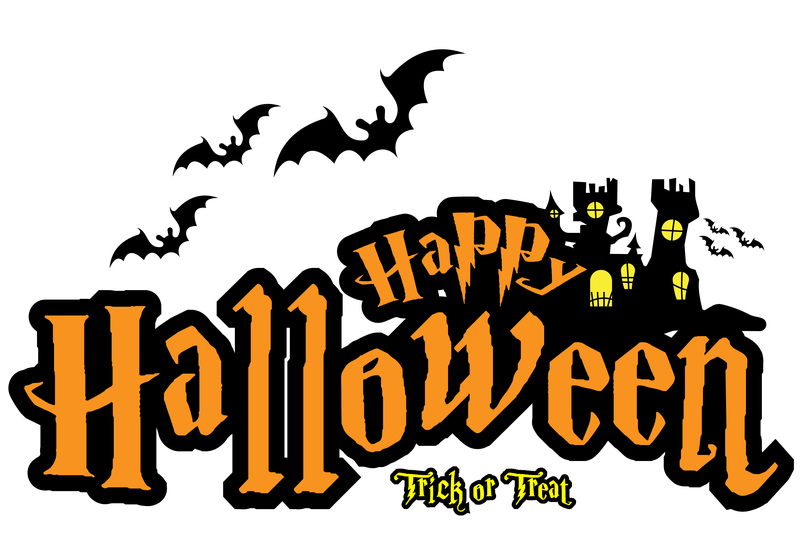 Join in the fun – attend a Halloween party or local event in lieu of trick or treating this year! Keep an eye out for others in your group. Look both ways before you cross any street. Masks that fit properly so you can see where you’re going are cool and fun! Nighttime can make it difficult to see – be extra cautious of those who may not see you. Quiz each other on your route and where to meet if you get separated ahead of time. Rally points are a great idea if you have a large group that splits into smaller groups. Shoes should be comfortable enough for plenty of walking. Tie your shoelaces so you’re sure not to trip! Understand your route before you leave. Visit homes of people you know. Wear something on your costume that helps others see you in the dark. X-tra batteries for your flashlight is never a bad idea! Yell for help if you are separated from your group. Zeroing in on a happy and safe Halloween is the best treat of all!